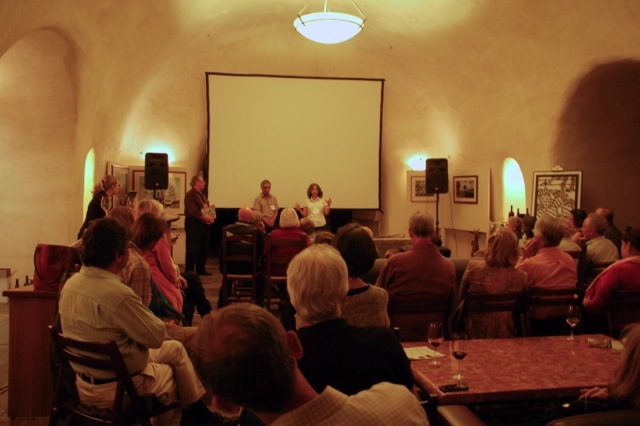 Paper Cutouts to Steel at the Wine Country Film Festival September 28, 2013. 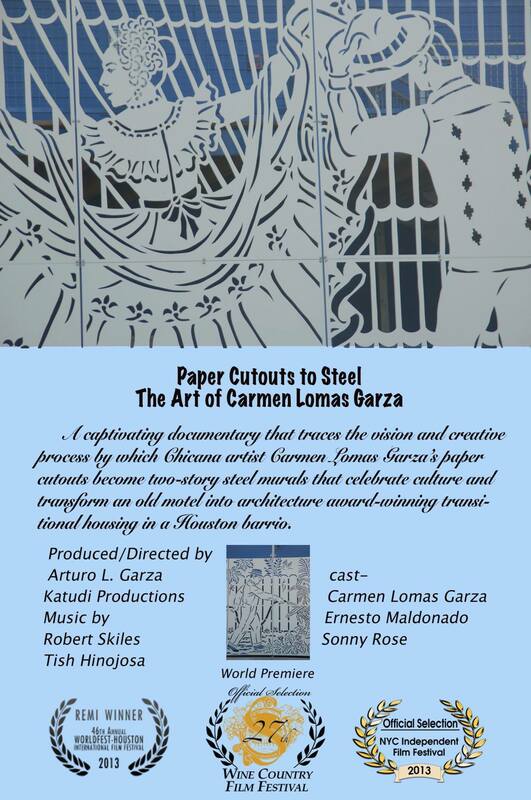 Paper Cutouts to Steel at the NYC Independent Films Festival October 20, 2013. 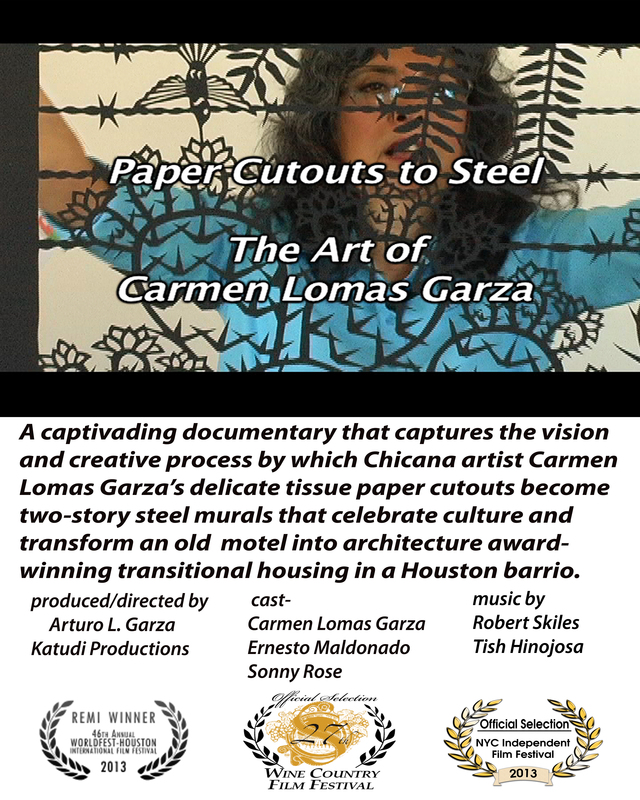 Paper Cutouts to Steel is also archived with Carmen Lomas Garza’s papers at the Benson Latin American Collection, University of Texas at Austin.